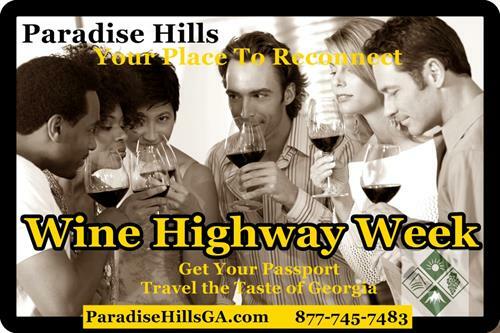 Purchase a wine passport to over 20 wineries of this region! Receive a souvenir wine glass and wine samples at each of the participating wineries. An excellent way to see the beautiful wineries this area has to offer and try delicious local wines. The Wine Highway Weekend takes place from March 16th to March 25th, 2018. Tickets are $50 per person for the event, and will be available for purchase at any of the participating wineries.